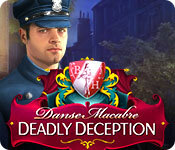 Download Mac Danse Macabre: Deadly Deception Game Windows 7 Games! 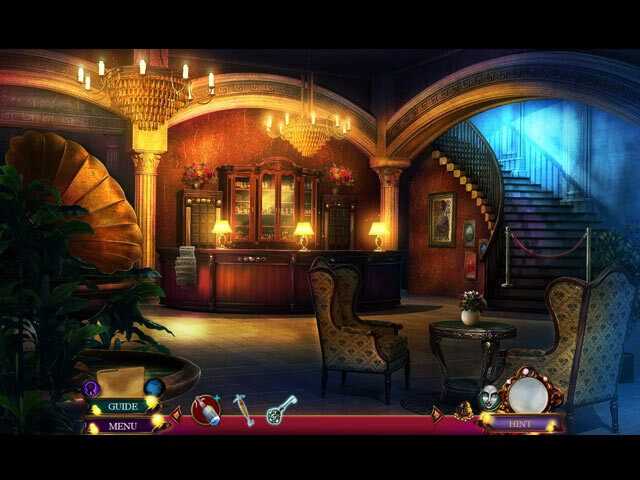 From Eipix, the studio that brought you Danse Macabre: Crimson Cabaret comes an exciting new case! The Belfort Hall Academy of Dance is famous for transforming its students into ballet stars. 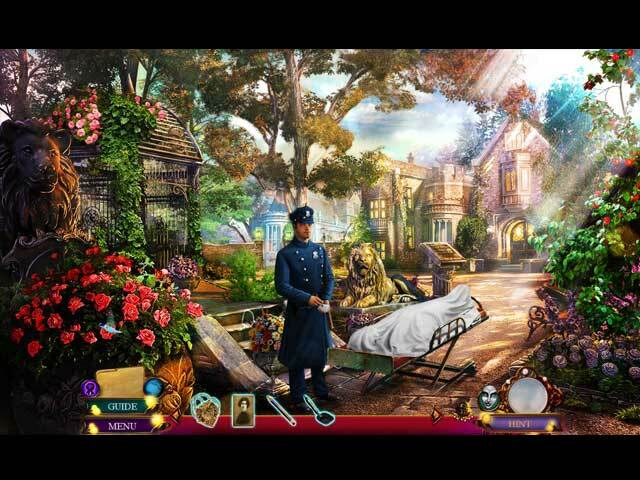 But when the class star, Marion Ashworth is found dead in the school garden, shocking secrets are brought to light. It turns out the victim wasn't who she claimed to be. And if that's the case... was she, and where is the real Marion Ashworth? 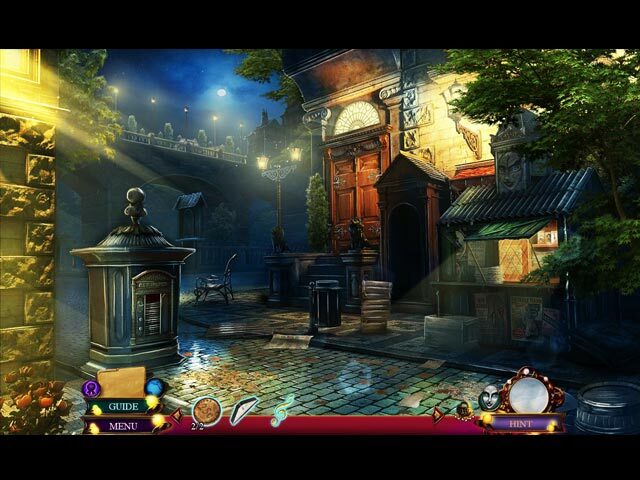 Examine the crime scene, interrogate the suspects, and follow the clues to find the truth. Just be careful - some secrets are worth killing for.